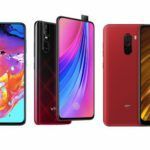 The latest version of Quick Charge is Quick Charge 4/4+ and latest smartphones to join the list of compatible devices are the LG V40 ThinQ, POCO F1 (Review), and the Xiaomi Mi A2 (Review). 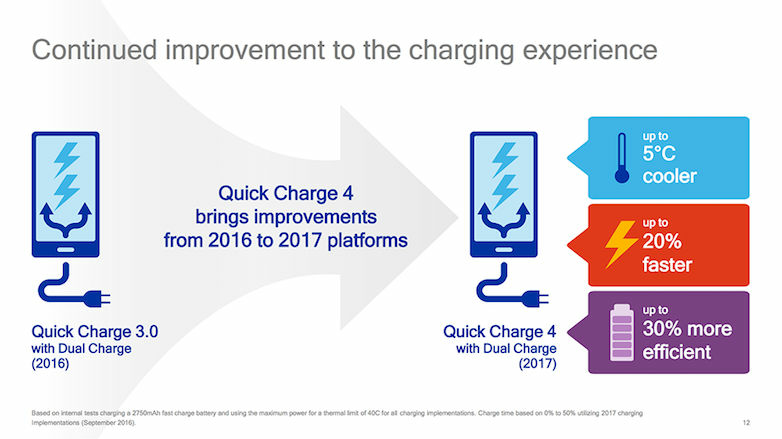 Quick Charge 4 was introduced with the release of Qualcomm Snapdragon 835 two years ago, and the list of phones compatible with this rapid battery charging technology has been increasing with each passing month. 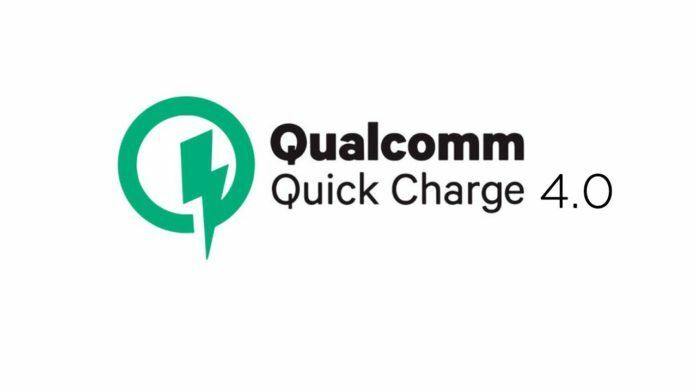 Qualcomm continuously updates its dedicated webpage to showcase all the Quick Charge compatible devices, chargers, and controllers. Most mid-range and high-end phones these days come with some form of rapid battery charging technology. The most widely used technologies are Qualcomm’s Quick Charge and USB IF’s USB Power Delivery. 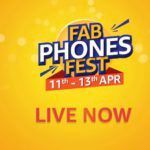 Phones from Honor, Huawei, Meizu, Motorola, OnePlus, OPPO, and Vivo use their proprietary fast charging technologies. The reason we think that Quick Charge 4+ is the best of all is that it is cross compliant with USB Power Delivery open standard. 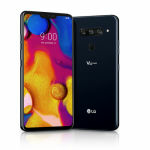 The list of Quick Charge 4/4+ smartphones include the latest flagship smartphones from LG: G7 ThinQ and the V40 ThinQ. All Razer phones that have ever released are also compatible with Quick Charge 4/4+. The latest high-end smartphones from Xiaomi—Mi A2, Mi 8, Mi 8 Explorer Edition, Mi 8 Pro, Mi MIX 3, and the POCO F1—support Quick Charge 4 as well. The AGM X3, BQ Aquaris X2, BQ Aquaris X2 Pro, Nubia Z18, Nubia Z18, Qiku N7 Pro, Smartisan R1, and the ZTE AXON Pro 9 also charge rapidly using Qualcomm’s latest battery charging technology. 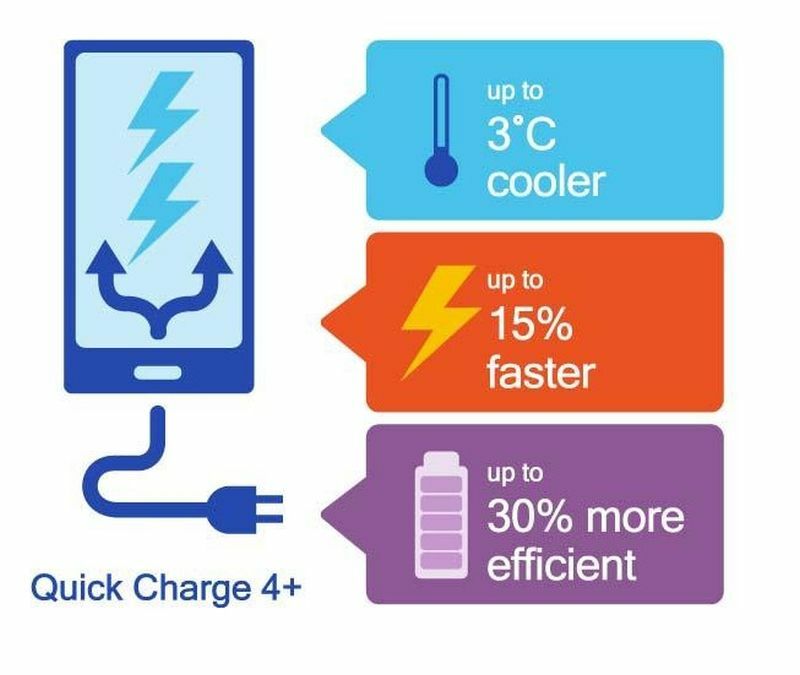 How Does Quick Charge 4/4+ Work And How Is It Different? Devices that use Snapdragon 630, 636, 660, 670, 710, 835, 845, and 855 should be compatible with Quick Charge 4 technology but not all brands implement it in their phones. 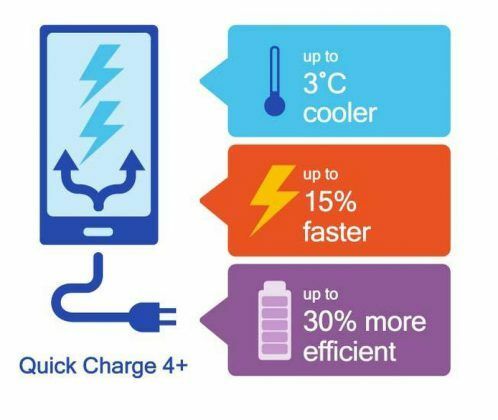 Quick Charge 4/4+ is compatible with USB PD and is also backward compatible with older Quick Charge technologies. It can charge Quick Charge 4 compatible devices at up to 18W (9V×2A) and USB PD compatible devices at up to 27W. Starting with Quick Charge 2.0, Quick Charge technology’s highest power output is capped at 18W, but there’s a difference. 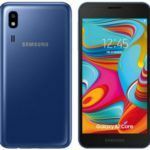 While Quick Charge 2.0 used fixed current and voltage, Quick Charge 3.0 and Quick Charge 4 uses dynamic current and voltage. Current is either 2.6A or 4.6A and voltage is set at anywhere from 3.6V to 20V with 200mV increments. When a USB PD device is charged using Quick Charge 4 charger or vice versa, a device is charged with 3V to 11V (with 20mV increments) and up to 3A (with 50mA increments). Dynamic current and voltage make sure that battery health isn’t degraded and the device doesn’t heat up significantly. 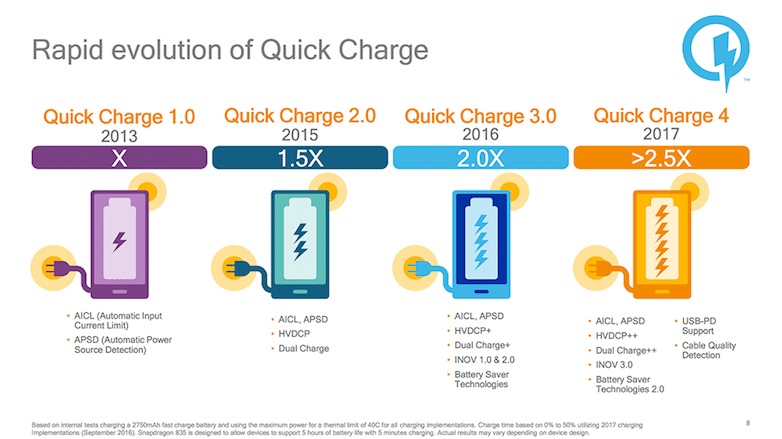 Motorola and Samsung use Quick Charge 2.0 technology license and market it as Turbo Power (capped at 15W) and Adaptive Fast Charge (18W), respectively. In comparison, OPPO phones use VOOC technology with 20W power input at 5V and 4A. OnePlus uses Fast Charge (20W=5V×4A) and Warp Charge (30W) in their newest phones. 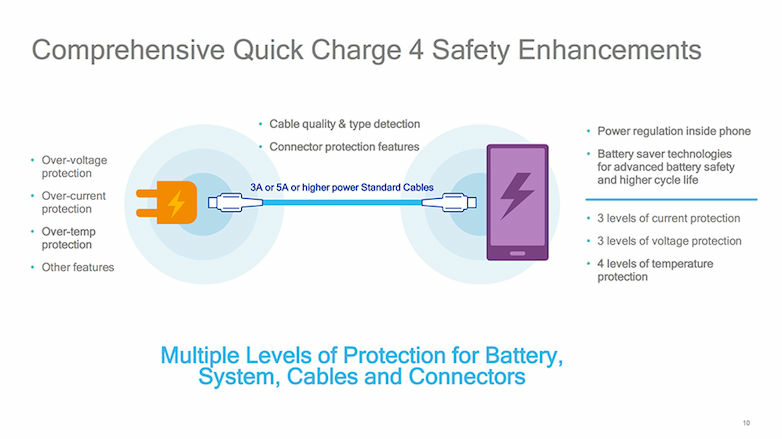 Huawei and Honor phones use either up to 22.5W (5V×2A, 4.5V×5A, and 5V×4.5A) or 40W SuperCharge rapid charging technology. 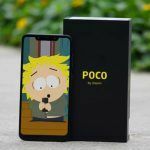 Where to find QC 4+ charger for POCO F1 in India?